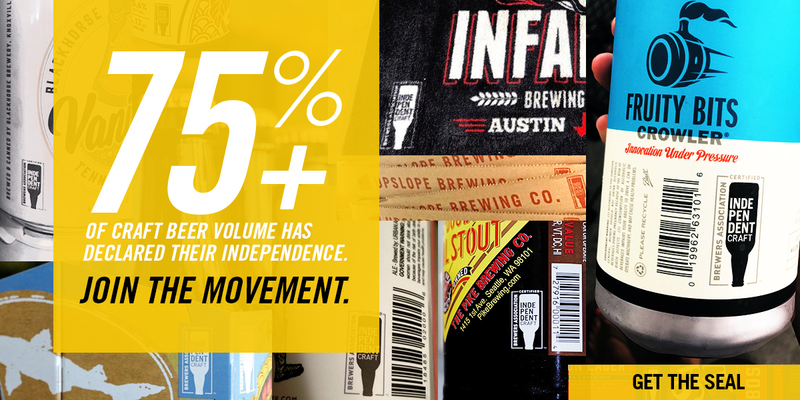 Broadcast Music, Inc. (BMI) in partnership with the Brewers Association (BA) has released a music licensing discount program to benefit all BA voting members. 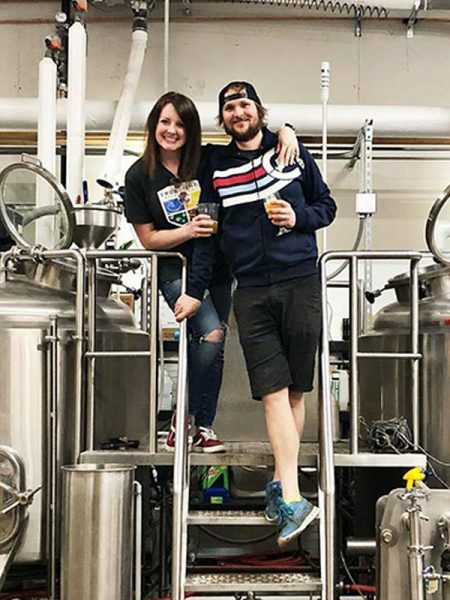 This initiative was developed in response to the rapidly expanding brewery community within the food and beverage industry. 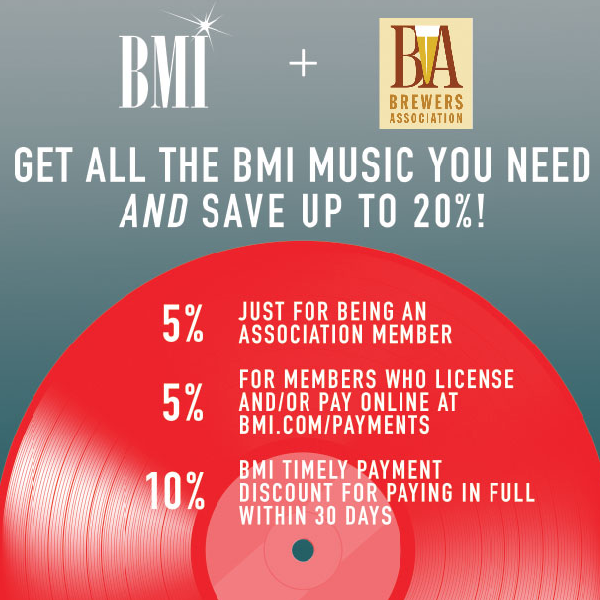 With the new discount program, BA members are now offered up to 10% off their BMI music licensing fees. When combined with the 10% timely payment discount already included in the Eating & Drinking Establishment (EDE) license, BA members can save up to 20%, making it even easier for brewery owners to comply with copyright law and compensate the creators of music enjoyed by all. Why is Music License Needed? A “public performance” of music is defined in the U.S. copyright law to include any music played outside a normal circle of friends and family. Songwriters, composers, and music publishers have the exclusive right to play their music publicly and to authorize others to do so under the copyright law. This is known as the “Performing Right.” This right was designed to enable and encourage music creators to continue to create music, much the same way that patents encourage inventors to invent. Who Needs to Licence Music? Check out these frequently asked questions from the National Restaurant Association to see if your brewery needs to purchase music licensing.